I would like to see some post of your fav pic of your race car or hot rod!!!!! 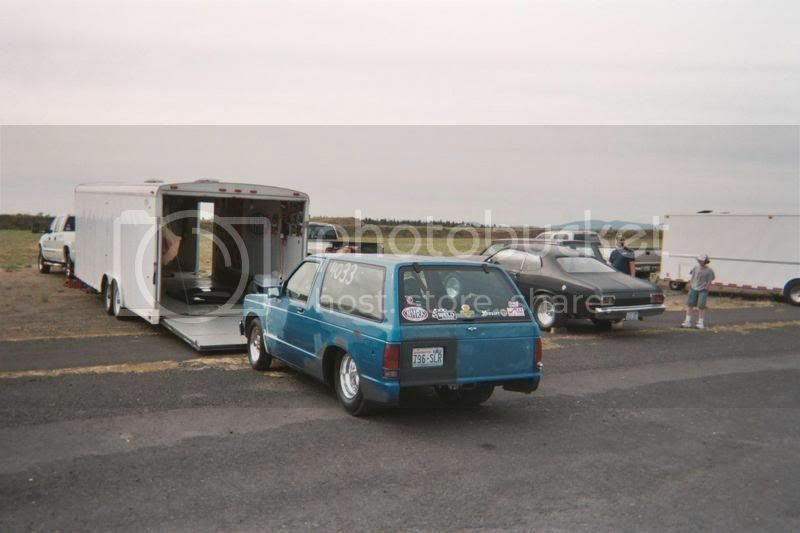 [/img] one of my favorite pics to date, my race car,trailer and new duramax at a dragstrip!!!!!! blazer isnt fast yet, isnt painted yet, but she runs and it finally has came together, one of my fav pics yet!!!!!! AHHHHHHHH YESSSSSSSS...A BEAUTIFUL SITE !!!!!!!!!!!! eating lunch on the back of a trailer at the dragstrip with your familey and friends...i hope you took the food ...thats all that is missing in the pic...cause i know you and the family is behind the camera !!!!!!!...LOL.. I know you have worked hard for your dream. Enjoy it! I think that's my favorite pic also.